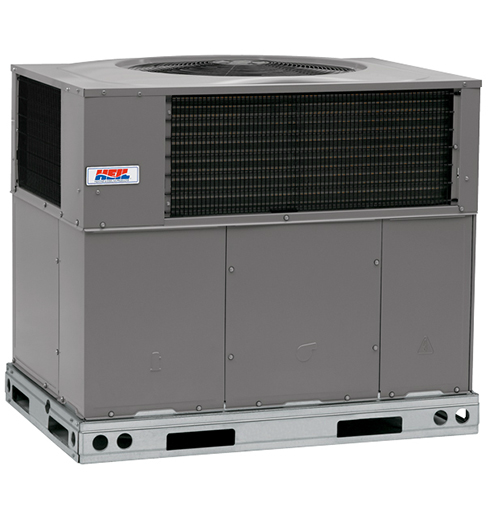 Should you repair or replace your air conditioner, heat pump, furnace or boiler? When something breaks down, it's tempting to go the quick route and pay for repairs to get it up and running again. That quick-fix may seem the least expensive route now, but it may not offer the most value in the long run. What type of equipment are you repairing? What is the age of your equipment? Most equipment is designed for a life expectancy of 15 to 20 years. What is the estimated cost of needed repairs? Otherwise, the cost of the repair would be better invested in a new system. Is the equipment still under warranty? 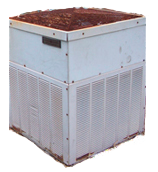 What is the SEER efficiency rating of your equipment? 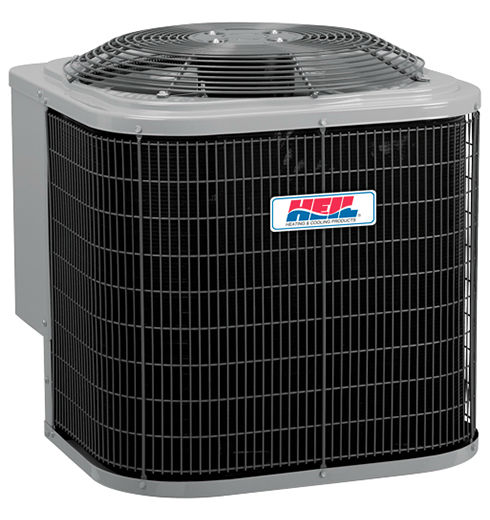 The Seasonal Energy Efficiency Ratio (SEER) is an energy efficiency rating for air conditioners. The higher the SEER, the better the energy performance, the more you save. 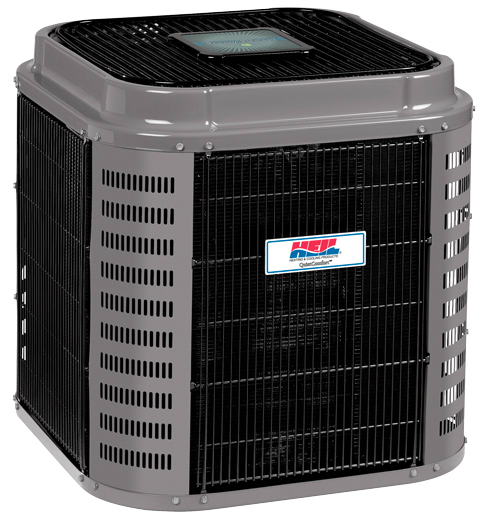 Has the air conditioner compressor been replaced recently? What is the AFUE efficiency rating of your equipment? 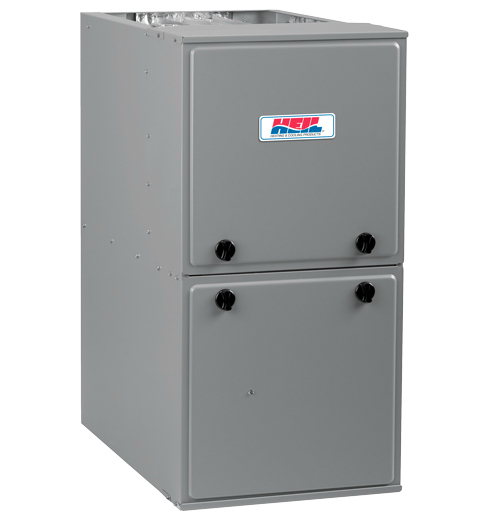 The Annual Fuel Utilization Efficiency (AFUE) is a measure of a gas furnace's efficiency in converting fuel to energy, by projecting the average thermal efficiency for a complete heating season. A higher AFUE rating means greater energy efficiency. Has the heat exchanger been replaced recently? Does your equipment turn on and off repeatedly during the day? Do you have problem rooms that seem to never get warm or cool? Is the turning on of your equipment noticeable, disturbing or causing annoying vibrations in your home? Please select a system type.